“Have breakfast as a king, eat lunch as a king, and have healthy dinner as if you were poor”, old and wise saying you should stick to when it comes to meals. As the saying goes, the last meal should be simple and humble so our stomach will not be upset before bedtime. After the meals, our stomach needs bigger percent of blood and the pressure falls so we feel tired because all body functions are directed to food processing. If the food is oily, bitter or overly sweet, our body has more problems in food processing and this is the point where it comes to bloating, stomach ache, nausea, so the last meal should be simple, but rich in water and protein. -Stay healthy and feel full with this perfect combination of beef and vegetable. Beef is good source of protein, and contains a good amount of Zinc which is helpful in preventing the damage of blood vessel walls. 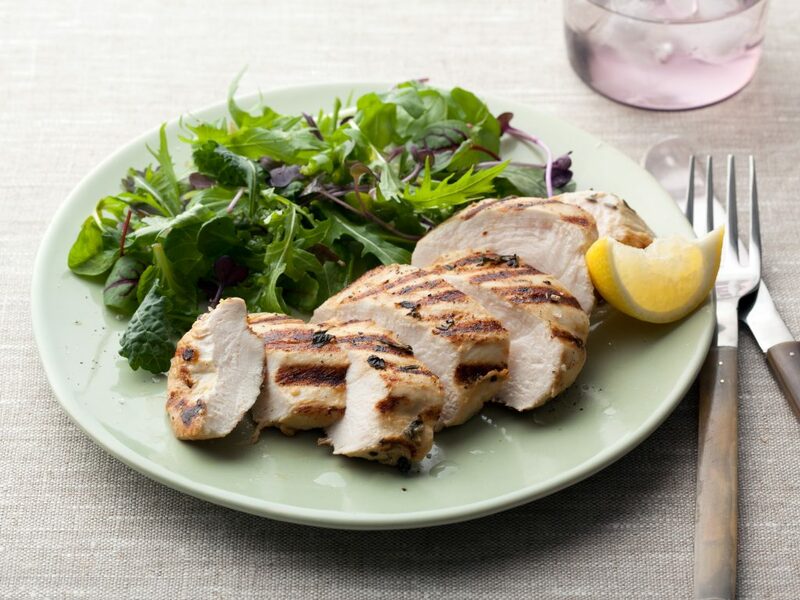 -Packed with protein and iron, this healthy dinner offers an energy boost for each member of your family. 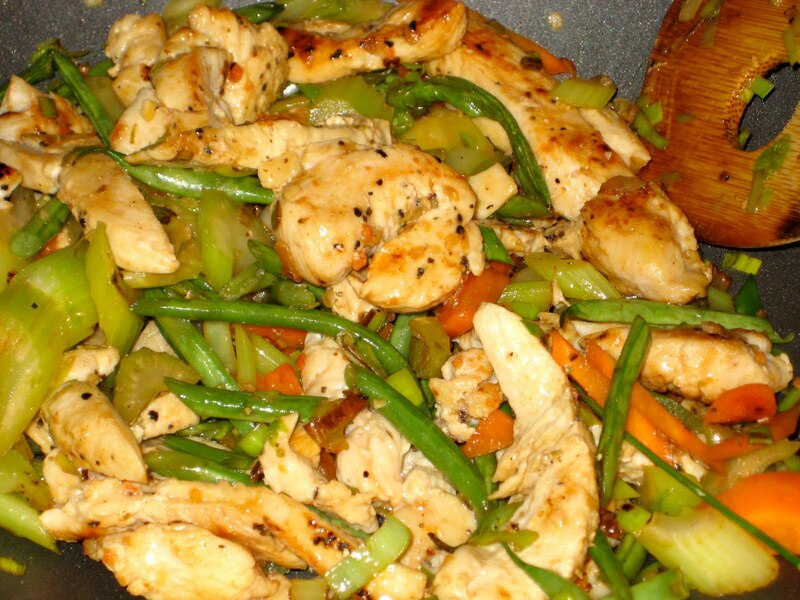 Chicken is rich in protein and spinach has big percent of tryptophan, an essential amino acid. -Brussels Sprout is important fighter against cancer. This dinner is very lean, with 305 calories and only 3.1 grams of saturated fat. It is also rich in potassium which helps lowering your blood pressure. -Greens are rich source of minerals, including iron, calcium, magnesium and potassium, and vitamins like E, K, C and many vitamins of the B complex. Black eyed peas are rich in fiber. They are rich in potassium, protein, iron, and low in fat and calories. Pork (always choose organic) contains thiamine, potassium and riboflavin. People who like eating fried fish can get the same taste without all the calories and salsa adds fresh, clean note. Serve with diced mango, add some black beans and a bit of light sour cream. Omelet with lots of vegetables is very healthy dinner and combined with cheese, it has a wonderful taste and will not change your body line. Remember: Eat dinner few hours before bedtime. After that, you can have a glass of healthy drink. You should try some of these super-healthy dinner ideas tonight in order to be healthier and leaner.